We all have our favorite t-shirts that we’ve either bought, been gifted or gotten for free over the years. T-shirts are such a staple to anyone’s wardrobe so we wanted to be able to show you what really goes in making that t-shirt look as amazing as it does. Let us take a journey into uncovering just what is involved in the lifecycle of just ONE t-shirt. The common t-shirt usually starts its journey on a cotton farm in either USA, China or India. 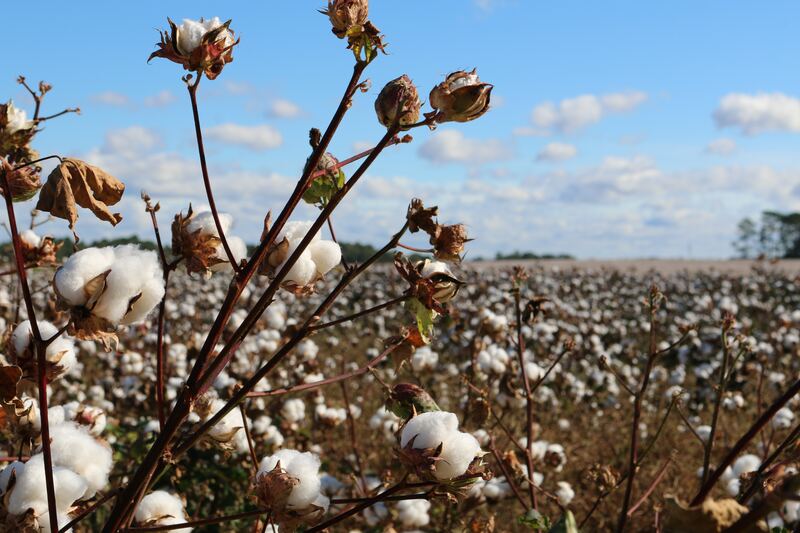 Cotton seeds are grown in these farms to produce the fluffy wool needed to create your comfortable tees. The cotton collected and processed are packed into bales that are 225 kg heavy and is then shipped off to the production plant. Did you know that 2700 liters of water is required to produce your average t-shirt? After the cotton is shipped to factories, super high tech machines will then blend, card, comb, pull, stretch and twist the cotton into ropes of yarn. These ropes are more commonly known as slivers. The yarn is then sent to mills where more huge machines will knit them into rough sheets of cloth and then it will be dipped in commercial bleach and dye. 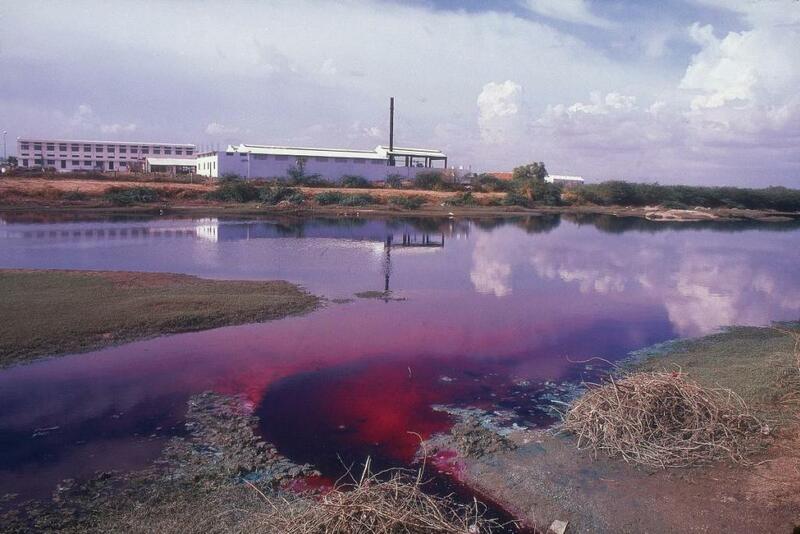 However, some of these dyes contain harmful chemicals that are bad not just for us but also for the environment. Which is why, at SaltyCustoms, we ensure that we adhere to specific certifications where we treat the water first, before releasing it back into the drains after dyeing the cloth. After the cloth leaves the factories it will then be sent to other factories where people will have to cut and sew the cloth into t-shirts or apparel for all of us to wear. Your t-shirt is then exported via plane, train, ships or trucks to larger t-shirt manufacturing companies. Did you know that garment production has increased 400% from 1994 to 2014 to around 80 billion garments produced in a singular year?! You’ve now purchased that stylish new tee that you’ve been eyeing on for a while now. 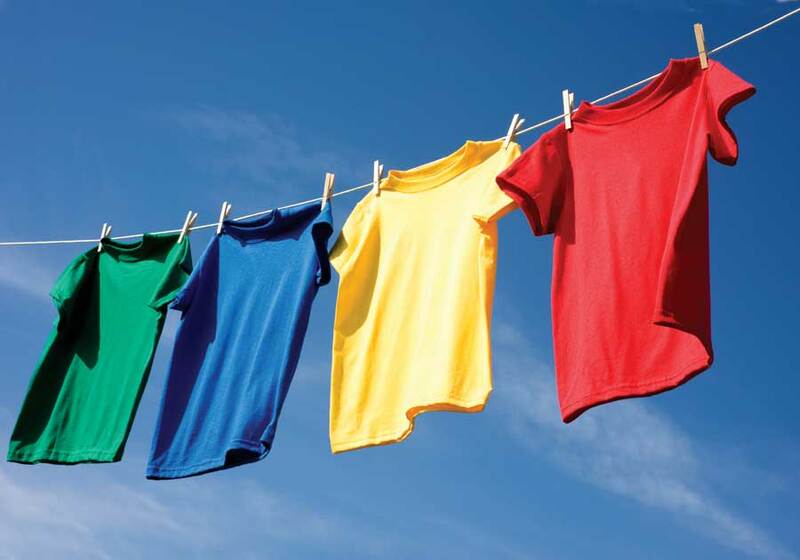 The average t-shirt goes through a number of washes in its lifetime. The average American household does nearly 400 loads of laundry per year. Can you imagine the amount of water and power used to drive these washes? The final stage of your beloved t-shirt is the disposal stage. It is known that only 15% of garments are recycled which means a lot of the used shirts just either end up in landfills or will be destroyed by fire. Cotton takes years to breakdown so we know that if it ends up in the landfill it will be there for a while. This is the common lifecycle of a t-shirt. It does seem like a piece of t-shirt goes through a lot before you see in on a mannequin in the store and you would be right! Some of the better ways we can all consume apparel is if we choose to reuse and recycle our old clothing. Try recycling them by cutting them into cleaning rags or if they are still in okay shape, donate them to the needy or to an organization that actually recycle textiles. Want to know more about SaltyCustoms and our journey to to becoming at the forefront of innovation in the apparel industry? Visit this link to learn more about us and how we are coming together to try to reduce wastage and pollution in the apparel industry.